'HelloGene' is a total healthcare service that shows the risk of specific diseases and suggests preventive measures with gene markers as an index. It provides various useful information on cancers, general diseases, food and drug reactions, physical attributes, rare diseases, etc. 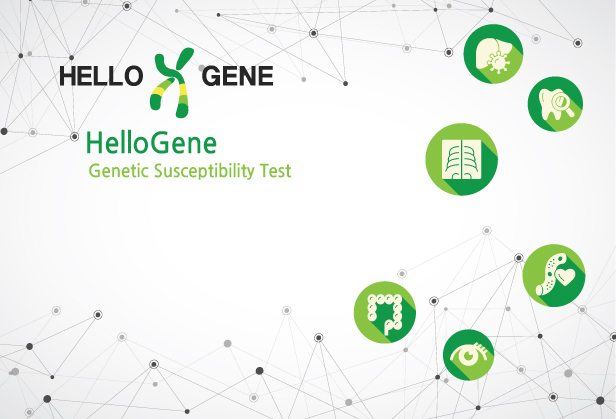 'HelloGene' is serviced through 650 or more medical institutions in Korea, the largest number in the industry, and its test reliability has been enhanced with clinical trials in 16 university hospitals. 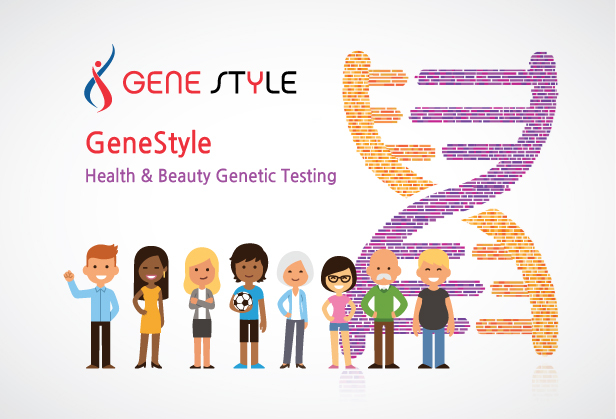 'GeneStyle' provides solutions for the skin (skin elasticity, wrinkle suppression ability, pigmentation prevention ability, etc. ), hair loss (hair loss risk with hair thickness, etc. ), and medifit (appetite control, carbohydrate metabolism, lipometabolism, etc.) based on genetic test results. 'GeneStyle Direct', which is a direct-to-consumer (DTC) genetic test service, provides information on 12 items and 41 genes. In particular, 'Gene Style Direct' is No. 1 in Korea in its market, and you can apply for it on this homepage. The Theragen DNA Collection Kit from Theragen can be used for all genetic tests and is convenient, hygienic, safe, and highly accurate. Theragen collects individual DNA from oral epithelial cells, not from saliva. Sample collection is completed by just rubbing a stick on which DNA collection paper attached inside the mouth. Theragen observes the strict rules of the Korea Institute of Genetic Test Evaluation when using and managing the Theragen DNA Collection Kit to increase the accuracy of analysis. Precision medicine is expected to become a new paradigm of future medicine for the Fourth Industrial Revolution era. The key to precision medicine is gene-based customized medicine. Genes are commonly called the ‘blueprint of life’. As new genetic research results have been obtained recently along with the development of medical science, patients with incurable diseases have great hope. Theragen strives for R&D on the ‘blueprint of life’ to protect the precious value of life and contribute to the happiness of mankind.